The Church has long had things to speak into the world around us, but we are quickly losing the weight of our words. Though the microphone may be removed, the importance of our voice remains. Understanding the reality of sin and the consequence of their sin is important to a Christian's faith journey. We Believe Pt. 2 · Election or Free Will? 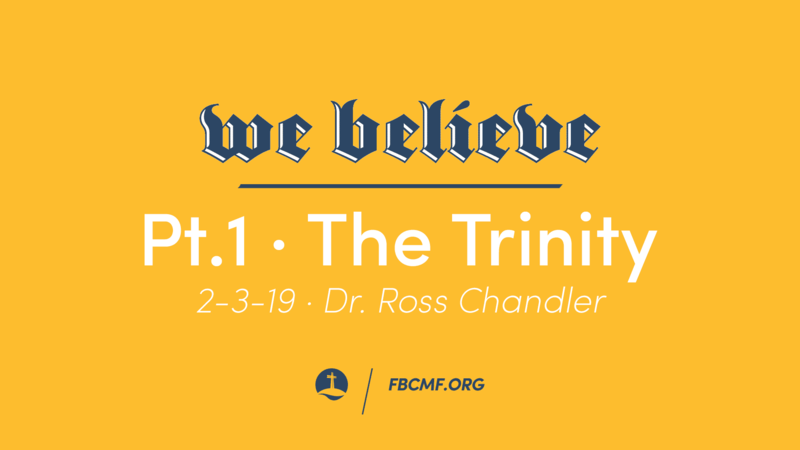 As a kickoff to our new series, and theme for this year, Dr. Ross Chandler examines what we believe to be truth in regards to the Trinity and God, Himself.